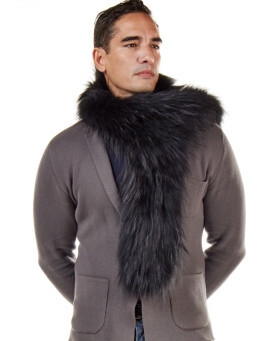 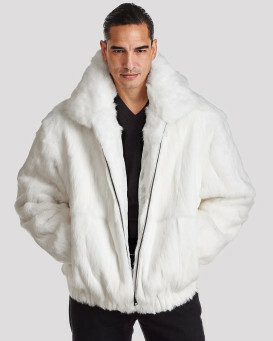 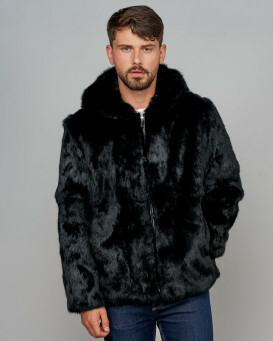 Stay warm with our Patrick Mink Fur Reversible Down Filled Jacket for him! 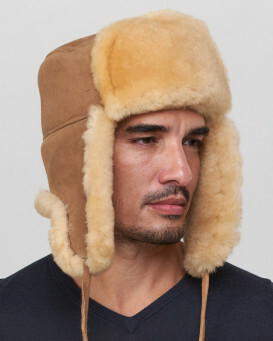 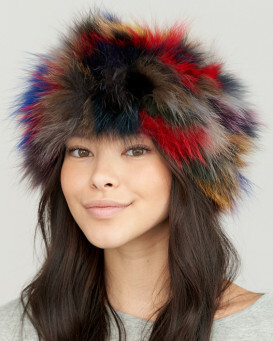 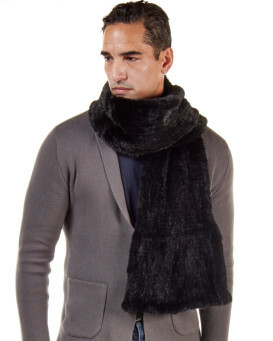 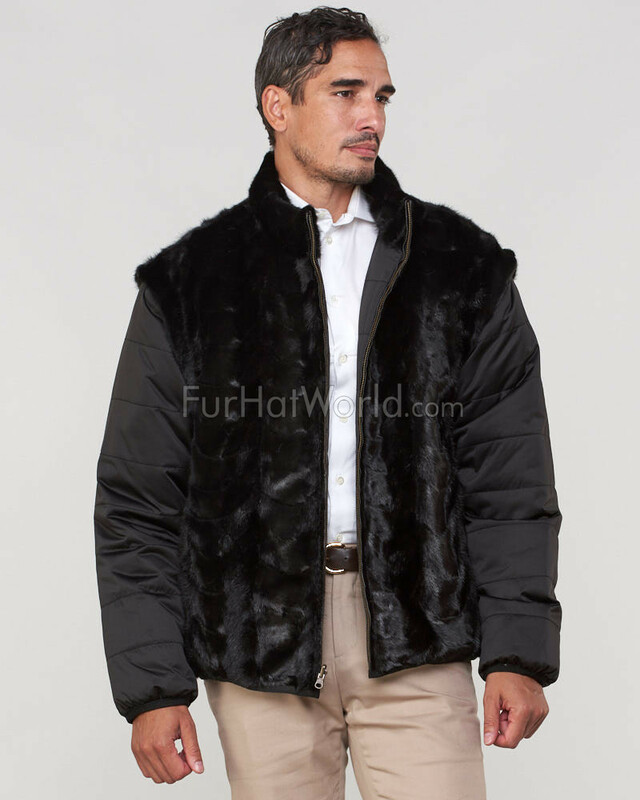 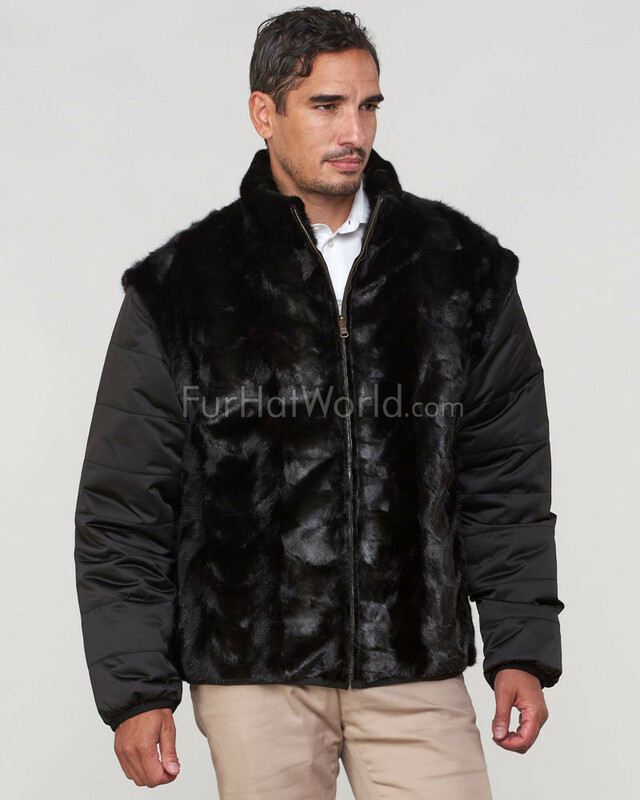 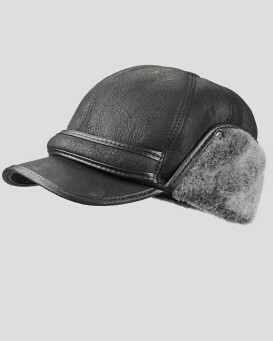 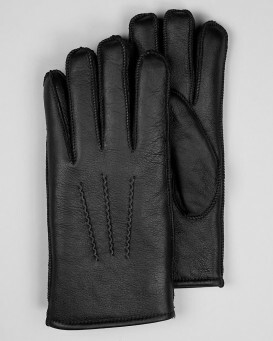 This classic design features genuine dyed pieced mink fur with a glossy finish. 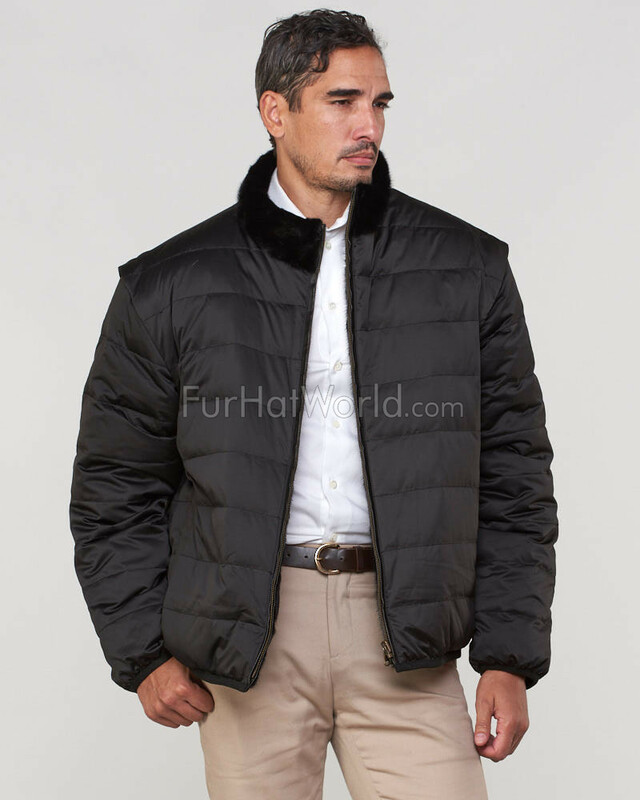 Our durable jacket is down filled for the utmost warmth during the colder months of the year. 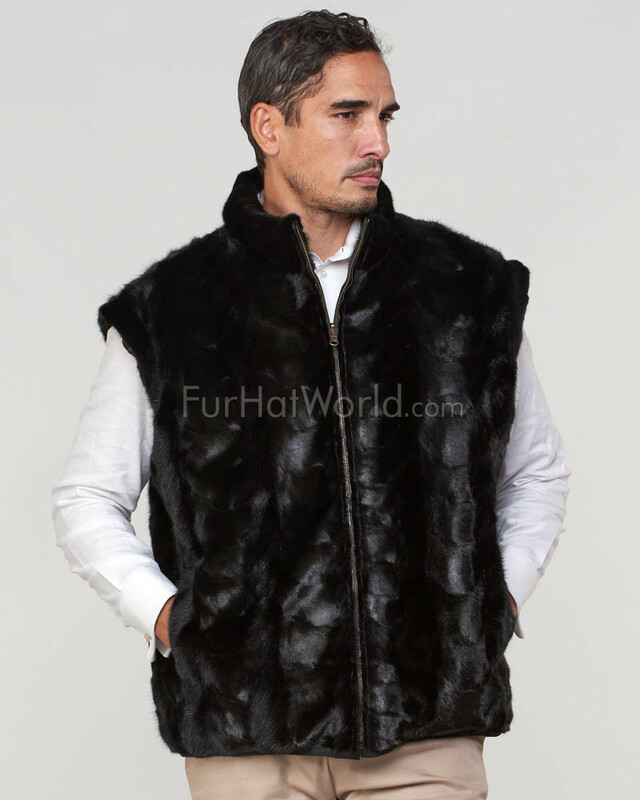 Detachable zippered sleeves turn this jacket into a vest for two looks in one. 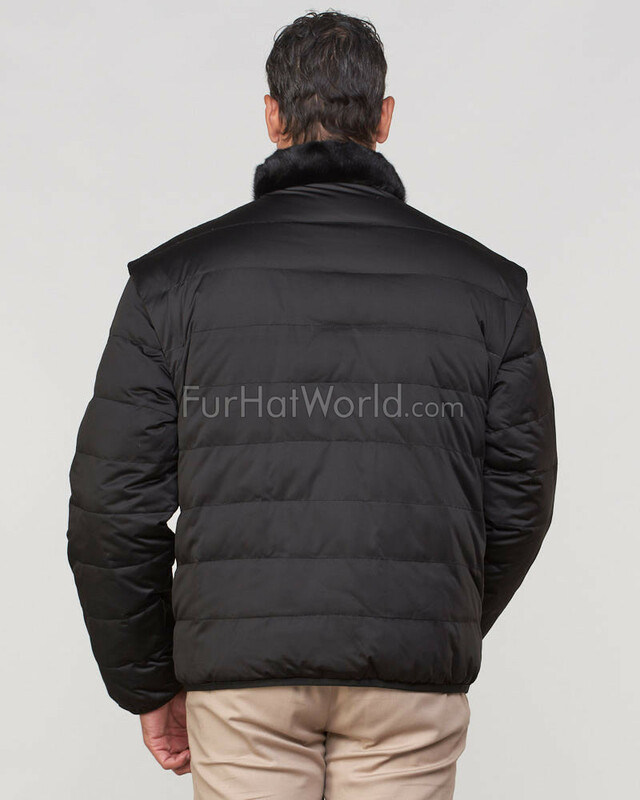 The front zipper closure fastens the jacket to your body and easily reverses to a polyester shell with two pockets on the reverse. 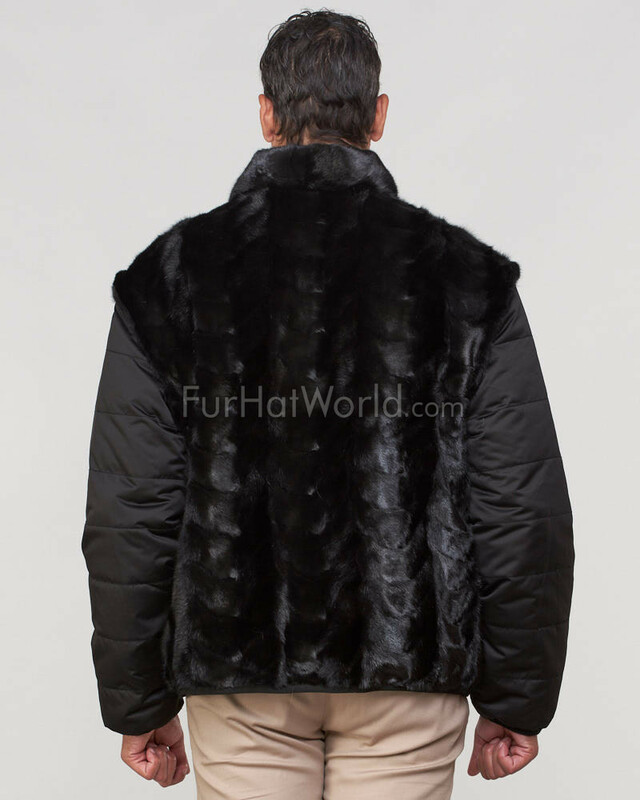 Two pockets on the exterior are great for holding your keys and wallet You'll love the look of this design.